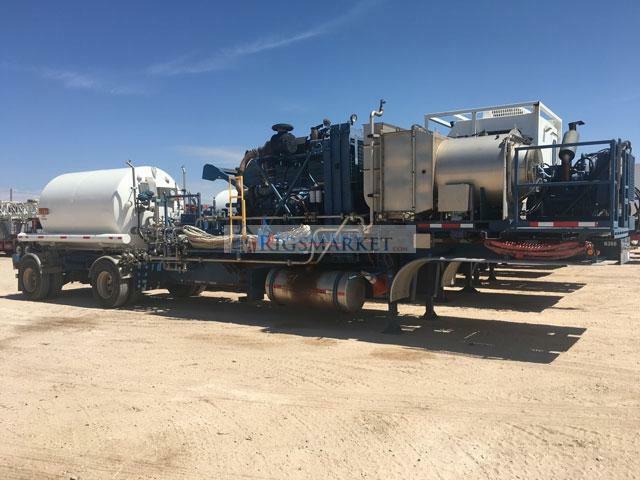 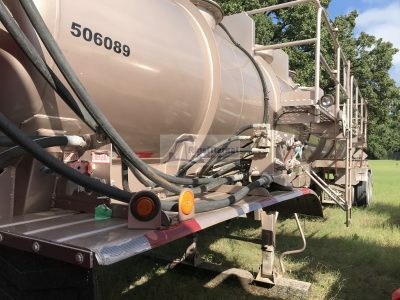 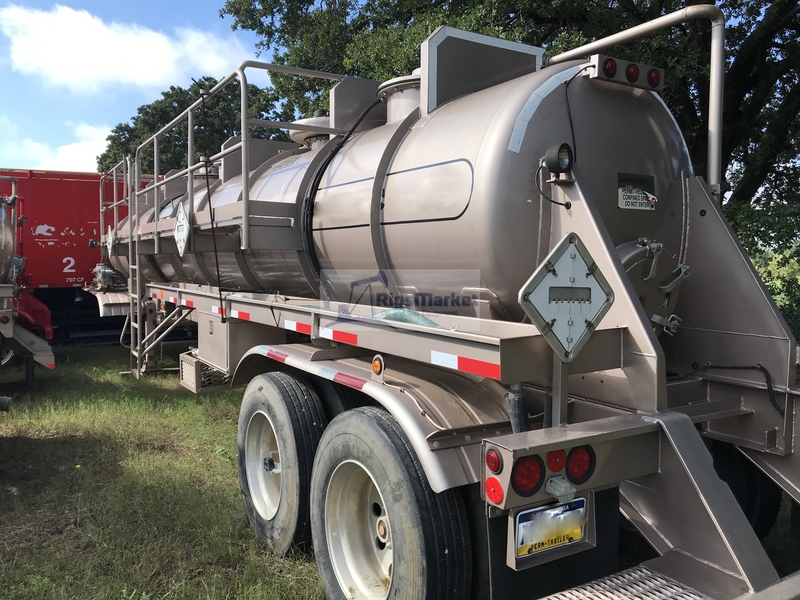 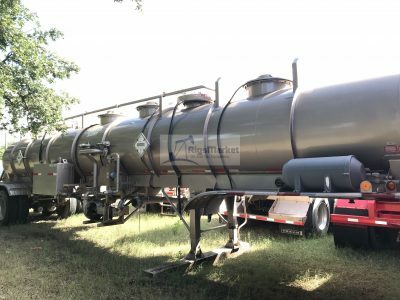 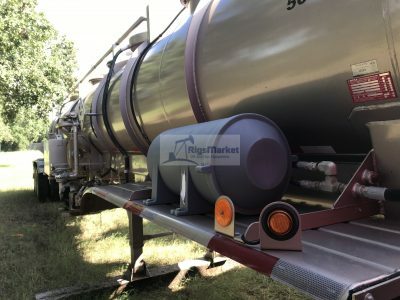 Liquid Gel Transport Trailer, Fort Worth Fabrication 5,000 gallon 130 BBL LW Vacuum Tank Trailer with Full Length Walkway. 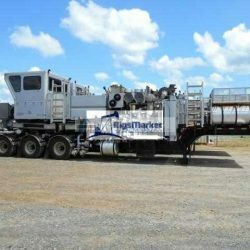 complete and ready for work. 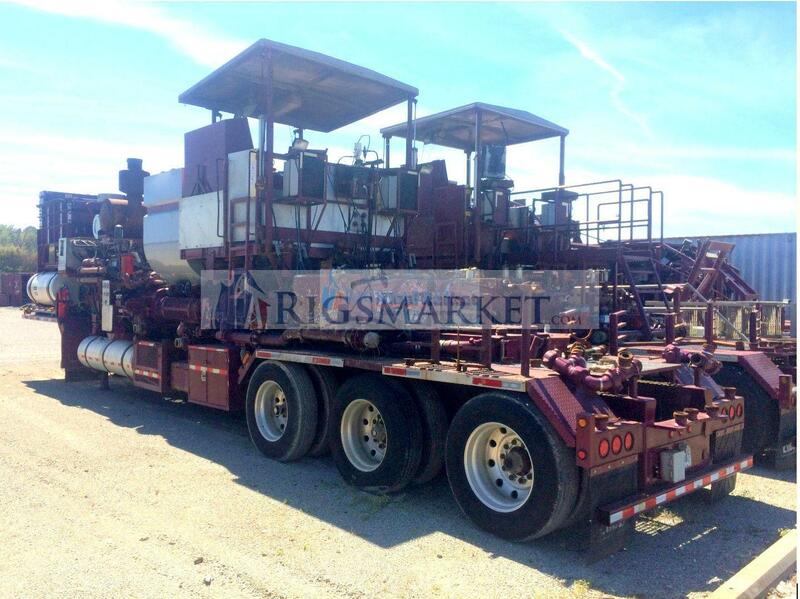 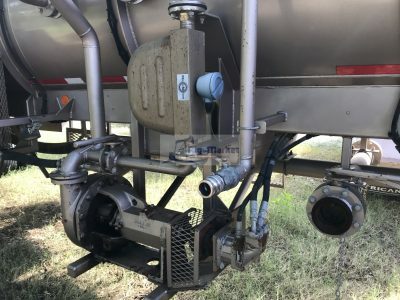 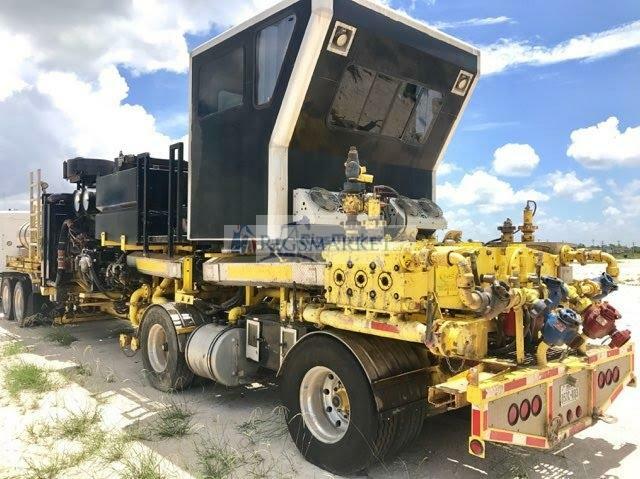 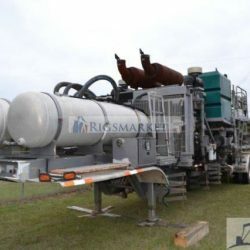 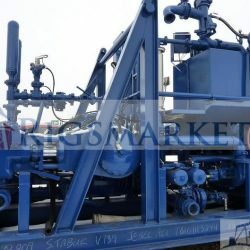 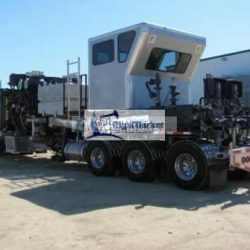 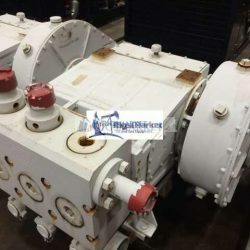 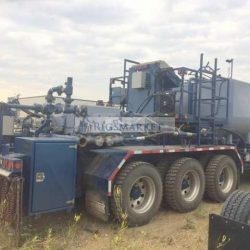 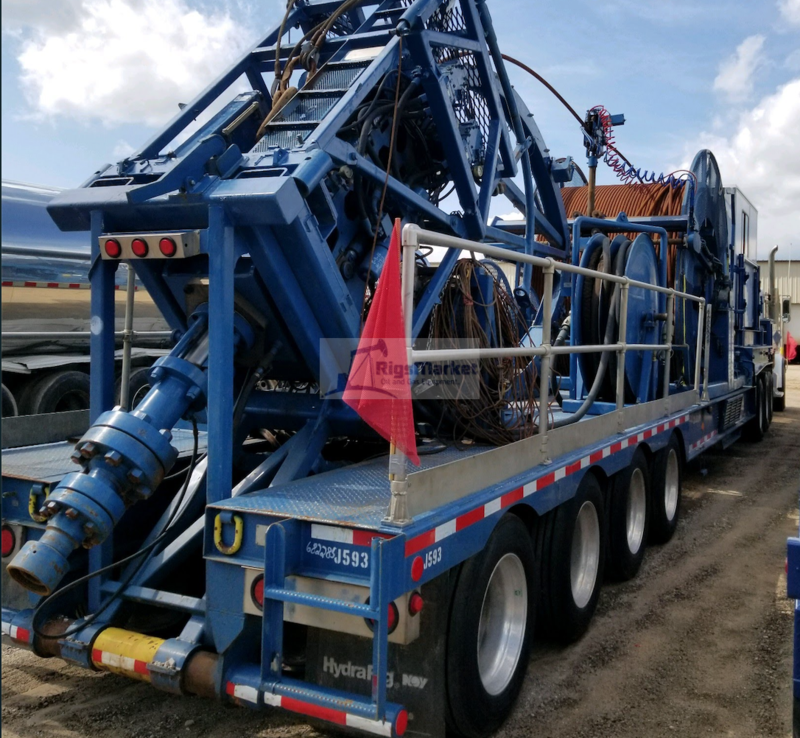 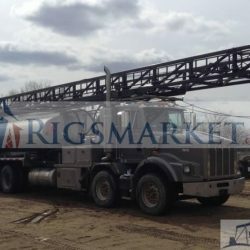 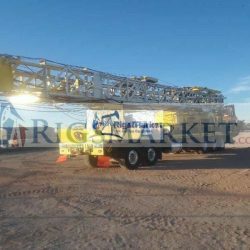 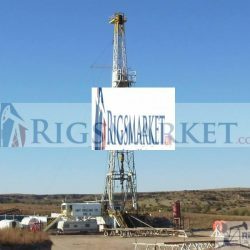 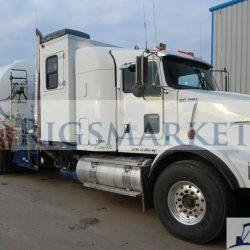 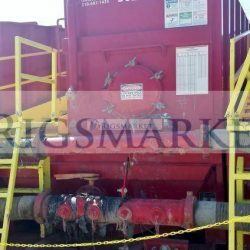 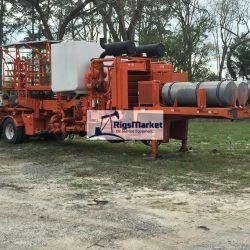 Two Compartments, Meets DOT Requirements, Airlift Third Axle, (4) Hydraulic Driven Augers, 2″ Micro Motion Flow Meter, (2) Manways On Top, 4″ X 3″ Centrifugal Pump, Air Ride Suspension, 445/50R-22.5 Tires, Cat Walk On Drivers Side, Hydraulic Powered Hose Reel, Front & Rear Fenders, Rear Bumper, All DOT Approved Lighting.